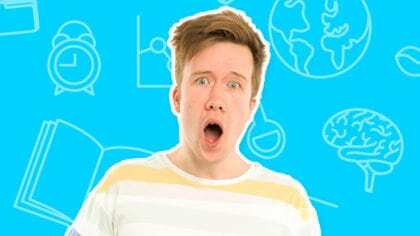 Bex and Dan from Fun Kids learn all about the future of Britain's railways, from signals to trains and tracks! 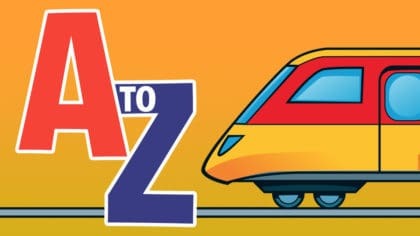 The A to Z of Digital Railways! Bex and Dan find out about the railways! 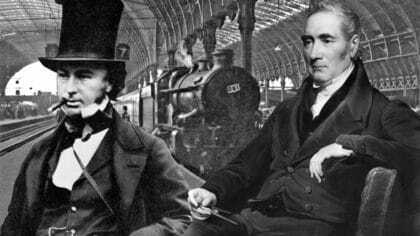 See the first ever railway! 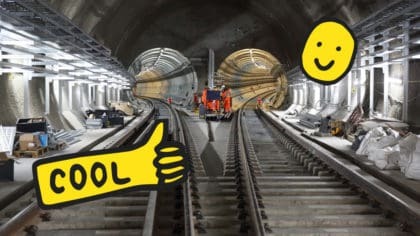 The INCREDIBLE new tunnels under London! Final piece of train track laid! Why is train track so straight? How is train track laid? How do train signals work? New electric trains are coming! How green is Britain's rail network? How can we make train stations better? 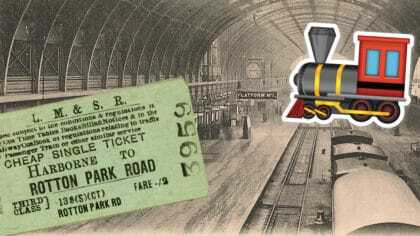 What might trains of the future be like? 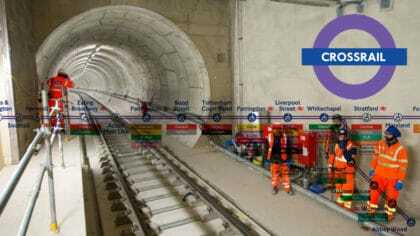 How were the Crossrail tunnels built? How are faults in train tracks detected? Running more trains on the network! How fast can trains run? Why is the London Underground so hot? Is this the future of trains? How are faults in train tracks fixed? What's the future of trains look like? Check out the new Crossrail signs! 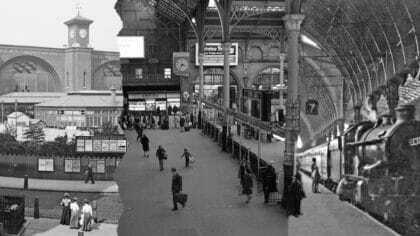 Why are there so many London stations?